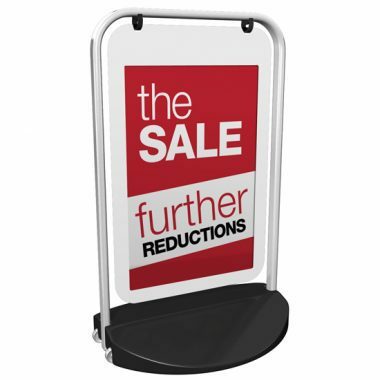 There are a wide range of pavement signs available. 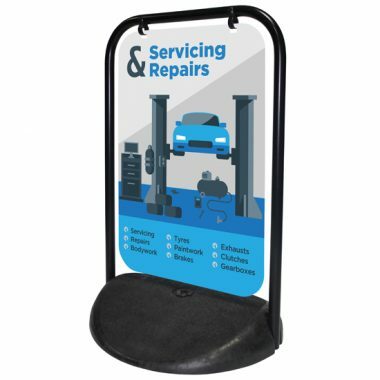 You can have them with printed graphics or alternatively changeable poster systems which can if you wish be supplied with posters. 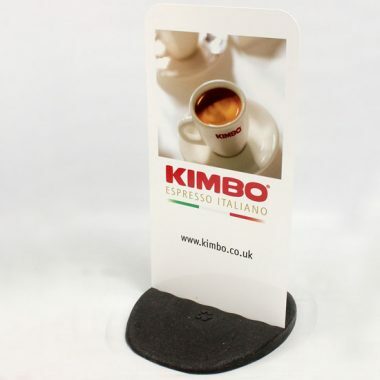 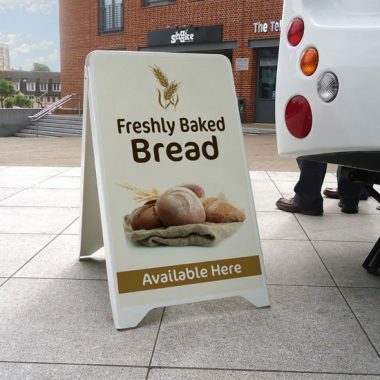 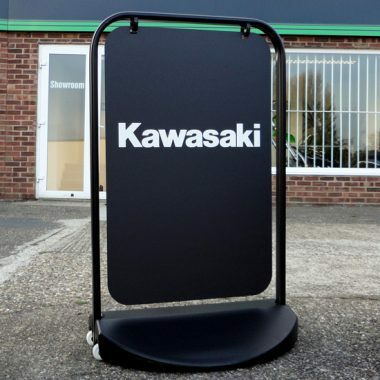 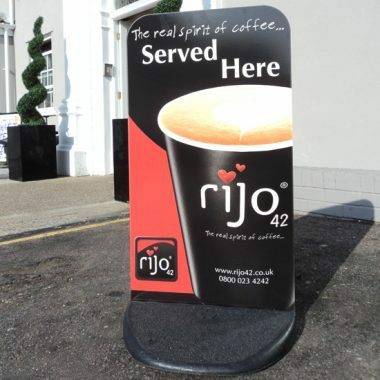 Pavement Signs and A Boards are one of the oldest methods of promoting your business, products or events. 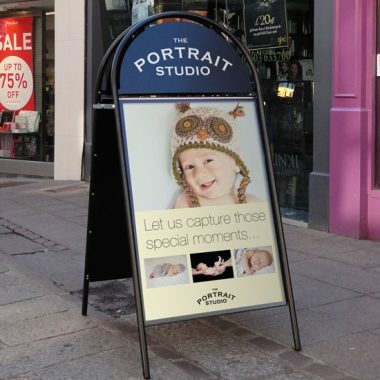 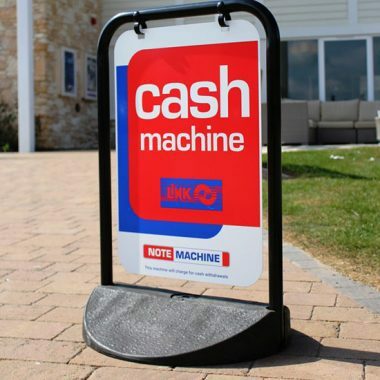 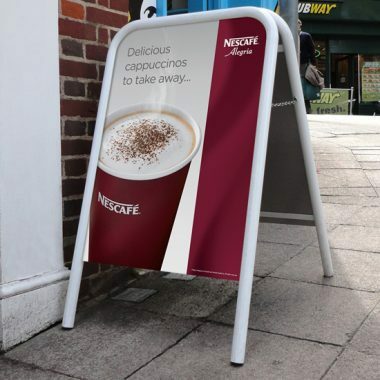 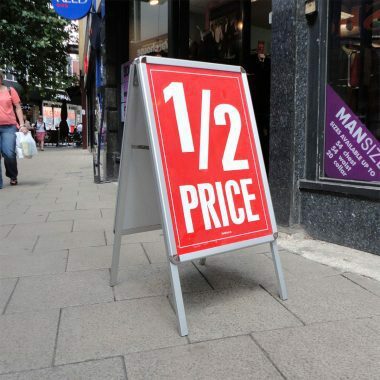 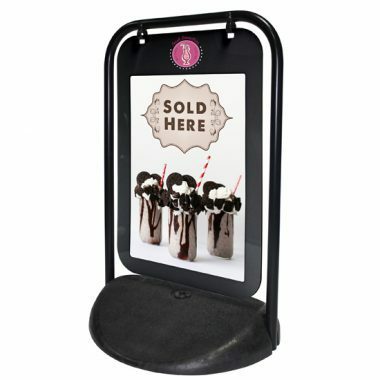 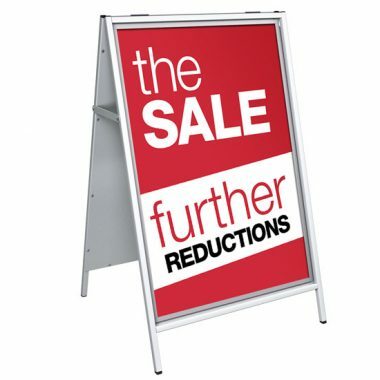 They help increase footfall if you are a retailer, bank, estate agent, gym, bank, travel agent, or pub, outdoor pavement sign displays are vital.